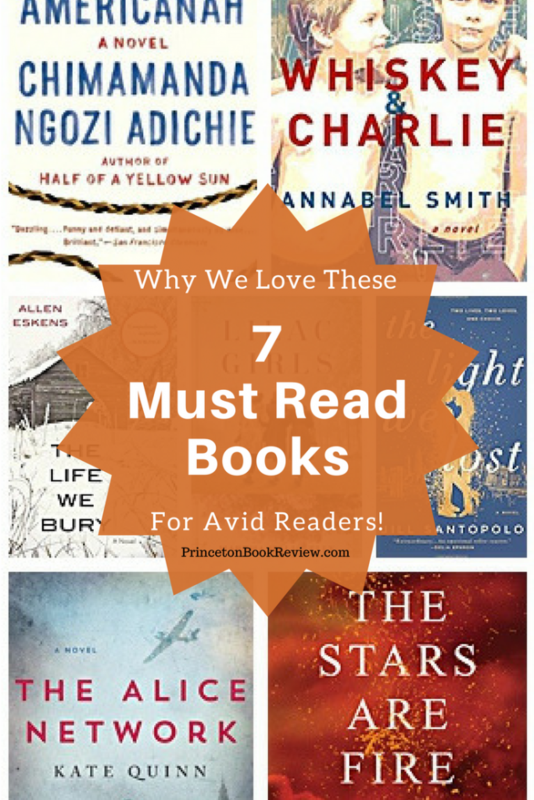 7 Must Read Books For Avid Readers And Why We Love Them! Find Your Next Great Read – 6 Books To Choose From! The 10 Best Books To Movies in 2019 I’m Telling My Friends About! 6 Of The Best Books To Read Right Now! How To Use The Audible App For the Best Listening Experience! How To Host A Waffles And Ice Cream Bar For Your Holiday Party! 3 Of The Best Quick and Easy Appetizers To Wow Your Book Club! Dazzling Drinks For Your Next Book Club Meeting! 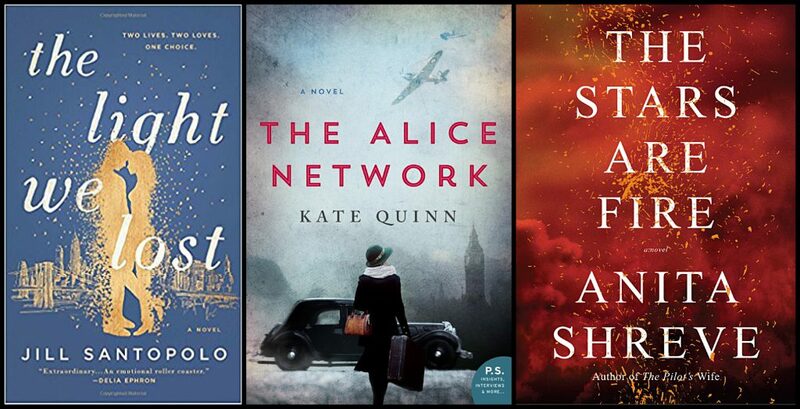 Fabulous Mysteries – Your Excuse To Read From Dawn To Dusk! Love A Good Paperback? Me Too! The 3 Best Audio Books For Summer Listening! How to Pack For The Ultimate Girl’s Week: Free Printable! When you’re an avid reader, there are certain books you have to read! They’re the books everyone is talking about, and because you’re a book lover, you like to be in the know. Of course, it’s always fun to have one or two sleeper books to suggest to your best book loving friends. These are the five-star books no one knows about. It gives you a little charge when they tell you how much they loved the book. It’s pure joy to pass along a great read to a fellow book lover. You’re providing them with hours of entertainment, plus you get to discuss the book with them. Of course, there are challenges to reading a lot, such as finding a good book that catches your interest. After reading so many books, the characters and plots seem familiar. How many times have you read a chapter or two only to realize you’ve already read the book. You have to be in the mood for a particular kind of book. Many times you need to be challenged with a literary read. The book where you have to go back a few pages to confirm you understand what just happened! You have to pay close attention to detail to grasp the essence of the book. It’s the book that stays with you for a long time. It’s such a satisfying read. A light read is a terrific option when life gets busy, and you have a million to-do lists going on in your head. You just need to shut off your brain and relax with an easy read. Sometimes you could skip a few pages and still know what’s going on! It’s a like a good friend telling you everything is fine, don’t worry about it, forge ahead and we’ll discuss it later. It’s all warm and fuzzy. Whatever your mood is at the moment you’re choosing your next book, the list below is excellent. It will offer your inner book junkie several options to suit your frame of mind. 7 Must Read Books For Avid Readers! Why we like it: It was the author’s delightful writing style that made the strongest impression and left me wanting more. Why we like it: As I read, my passion for truth and justice started coming to life; I couldn’t believe the bravery I was witnessing. Why we like it: It’s an emotional read that may bring you to tears. Why we like it: It’s a small piece of important history and one woman’s fight to do the right thing. Why we like it: It’s well written with plenty of family dynamics and suspense. And we love Allen Eskens. Why we like it: This is a beautiful, poignant love story; perfect for book clubs. Why we like it: It is a beautifully written saga of family, love, and acceptance. Do You Love to Read? 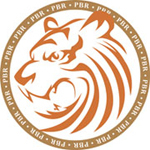 – Join Our Community For the Latest Book Recommendations. As a thank you, we’ll send you a download for a free reading journal. 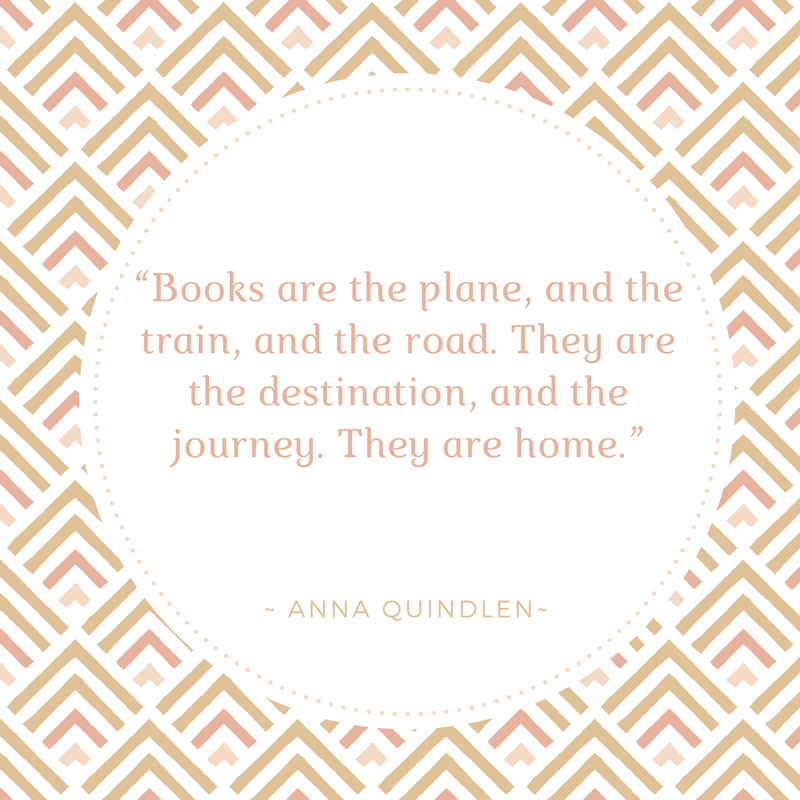 Tell Us Your Favorite Book! We'll Add It To Our Readers Choice Section. Separator image Posted in Book Lists and tagged with Avid readers, Book Club, Reading. 10 Books That Will Make You Think! I read this article fully about the comparison of most recent and previous technologies, it’s amazing article. We are Linda and Andrea, sisters who share a love of reading. In-Depth book discussions have always been an integral part of our relationship and our family's holiday dinners. At one of these dinners, we were discussing how frustrated we were reading mediocre books touted as great reads. This revelation spurred the creation of what today is called PrincetonBookReview.com. Why we like it: There are so many amazing qualities to this book. For one, reading about Greek mythology and the Greek Gods is fascinating. So is learning about the power and customs of these Gods. ﻿ But the real hook is Madeline Miller's writing, it's exquisite; you just want to keep reading and reading - slowly so you don't miss a word. 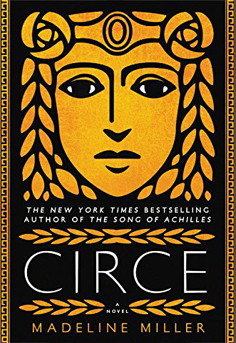 I also loved the show of female strength, Circe is a force to be reckoned with and not easily forgotten. Don't miss this rare find - You will be sorry to see it end. Find Your Next Great Read - 6 Books To Choose From! on Quotes For The Book Lover! Find Your Next Great Read - 6 Books To Choose From! on 6 Of The Best Books To Read Right Now!